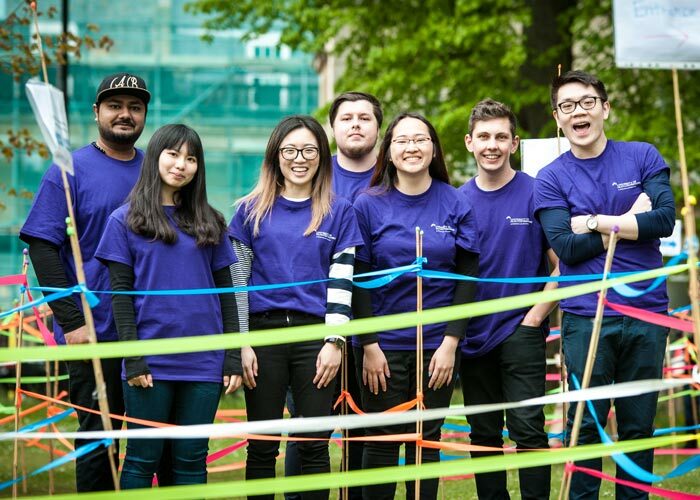 We are creating a new project which aims to inspire and support students in University accommodation to live in smart ways that have a positive impact on their wellbeing, finances, local community, and the sustainability of the wider planet. ‘Live Smart’ is the working title of this project, and we want to recruit an innovative, dynamic group of students to help develop it. What will the project team be doing? All the benefits of being in the project team, the roles on offer, and details of how to apply can be found on our project flier.